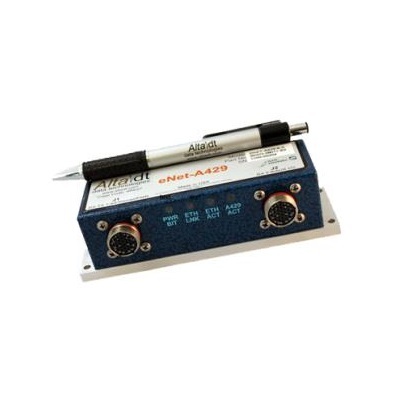 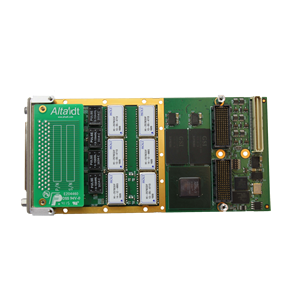 The ENET-A429 is an ARINC-429 to Ethernet Converter used for remote access to avionics interfaces by using Ethernet based devices. 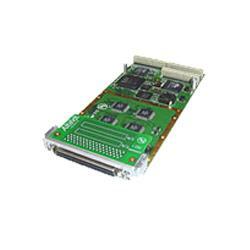 5-30 VDC, 300-900 mAmp max/300-700 mAmp typical – small size!! 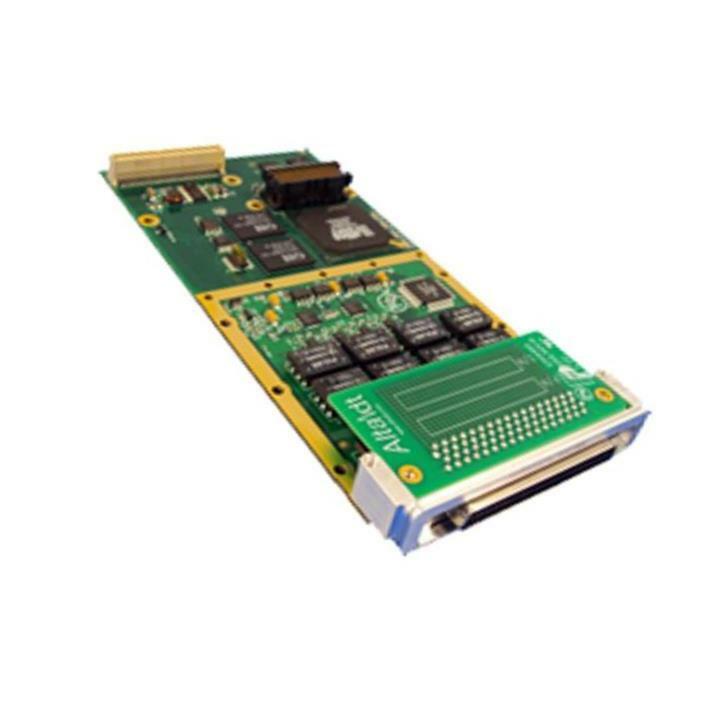 Alta has combined the industry’s most advanced 32-bit ARINC FPGA protocol engine, AltaCore™, with a real-time IP/UDP thin server. 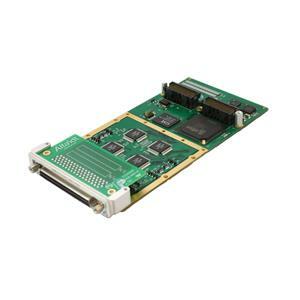 The customer can implement their application with the same feature-rich application programming interface, AltaAPI™, as used with standard cards – often without even recompiling – the ultimate in code portability.